Bred in our garden in 2017. CITES A10 Certs from DEFRA Animal Health. Quality info pack. Tort tables from 10. Northampton M1, Banbury & Brackley M40 ALL ONLY 15 mins away. Visitors welcome for collection, no couriers. 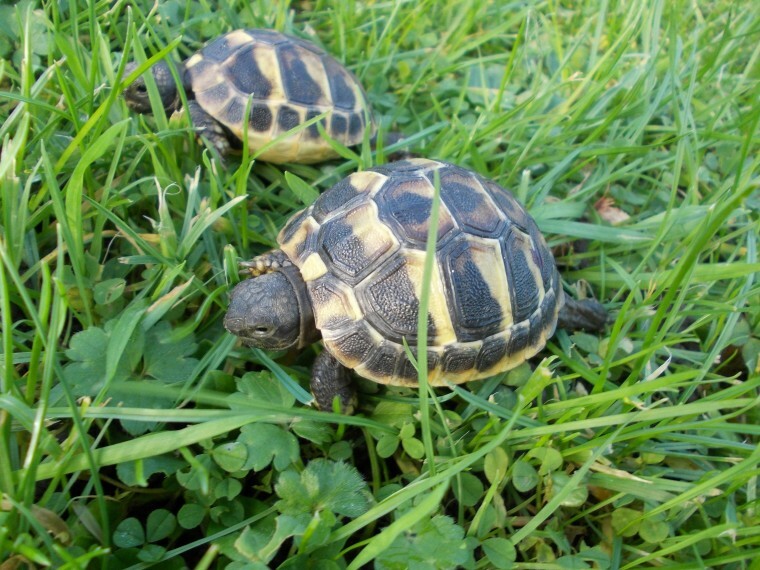 AVOID horsfields, sulcata, leopard tortoises, etc. ! !